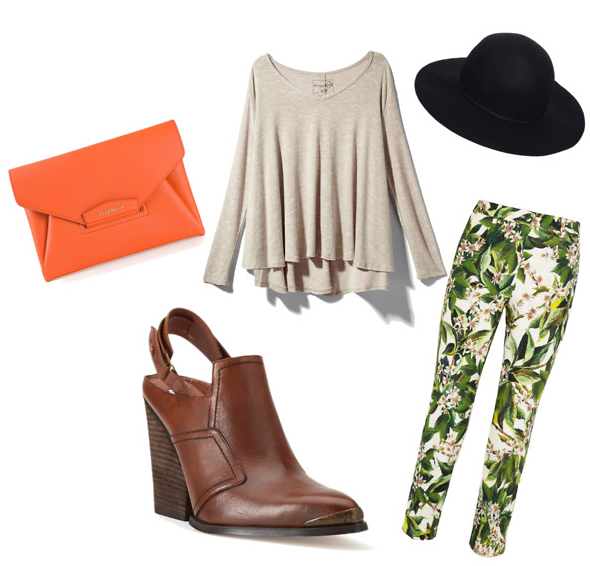 5 Outfits To Carry You Through A Classic DC Weekend! With your stressful schedule during the week, you just want a weekend of fun, but sometimes it's hard to pull together that perfect look. Don't fret, fashionistas! We've got 5 outfits that are sure to carry you through all your weekend activities. From Friday's happy hour to Sunday's morning afternoon brunch, these outfits incorporate the biggest trends of the season so you can look your best all weekend long without the hassle of scrambling for last-minute ensembles.